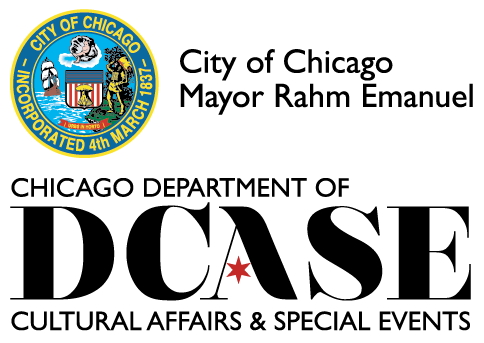 The Directors of the Peace On Earth Film Festival, along with the Board of Directors of Transcendence Global Media, NFP, are pleased to announce that the 2016 Peace On Earth Film Festival, will be presented in partnership with the City of Chicago Department of Cultural Affairs and Special Events, and will take place in the historic Chicago Cultural Center’s Claudia Cassidy Theater, beginning Thursday, March 3, through Sunday, March 6, 2016. The 8th Annual Peace On Earth Film Festival (POEFF) celebrates and supports independent filmmakers and their work from around the world on the themes of peace, nonviolence, social justice and eco-balance: films within the various modalities of peace genre. Taking place at the historic Chicago Cultural Center, in the heart of Chicago’s world-renowned theater district, POEFF aims to contribute to a culture of peace through international cinema, dialogue and programming highlighting individuals on the vanguard of peace activism and social change. Submissions for the 2016 Peace On Earth Film Festival will commence on June 10, 2015, and run through September 30, 2015. For further details see: Guidelines for Submissions.